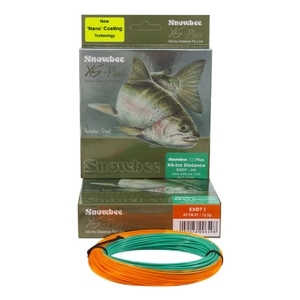 Snowbee XS-Plus XS-tra Distance Intermediate Fly Line. 5ft shorter in the head than the floating option, to achieve the same casting performance in a higher density, this line can be fished from bank or boat and is suitably balanced to be comfortable to use all day long. 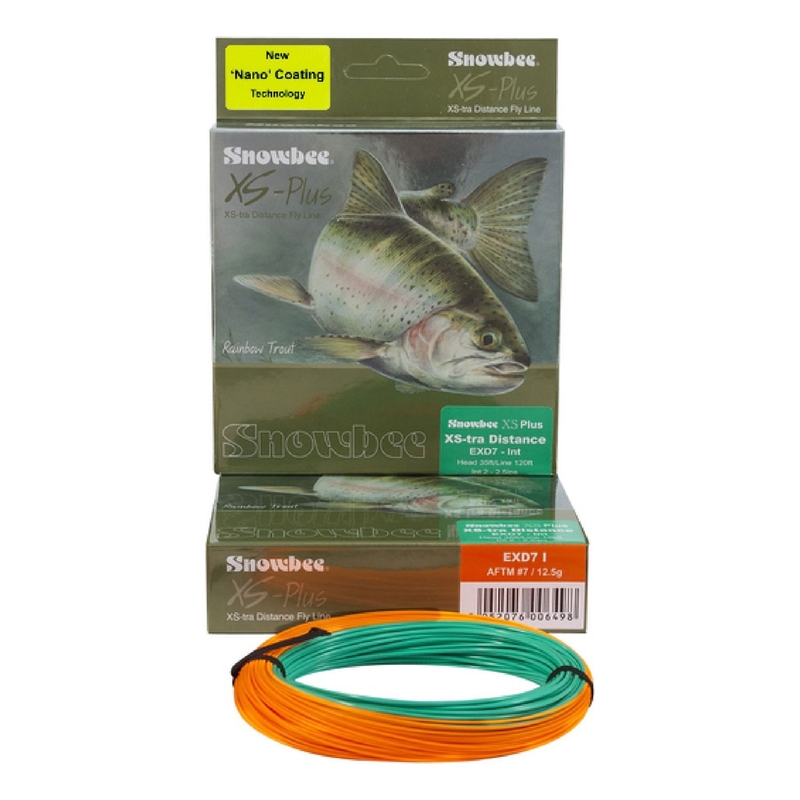 Distance casting made easy with the unique profile, the sink rate of 2–2.5ips will allow your flies to be fished at a range of depths to find the fish. Great for damsels and lures or simply a team of wets in traditional loch style from the boat.